Beautiful property located in Delmar, MD. Included is a very nicely remodeled 2 story home. 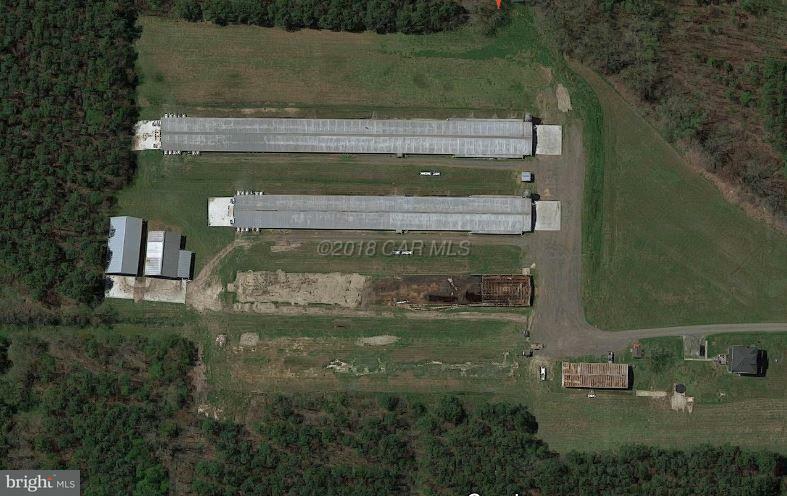 This farm boasts 2 poultry houses (43x400) and (53x500). Two manure sheds a 4 car detached garage and an equipment shed. Beautiful condition and well kept. Minimal upgrade requirement for contract with Tyson. Currently growing 7 week birds with Tyson as the integrator.